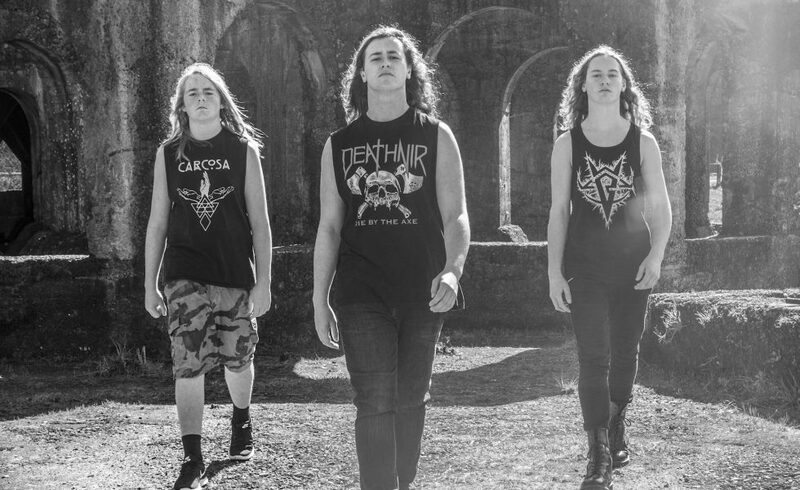 Alien Weaponry has taken the metal world by storm. The New Zealand-based thrash metal trio released their debut full-length album Tū in July this year, to a resoundingly positive response. Renowned for infusing thrash metal with Māori language and history, Alien Weaponry has captivated audiences around the world. In the wake of this, Alien Weaponry has graced not only Australian shores but also some of the biggest festivals in Europe. This March, they are bound for Melbourne and Sydney’s own Download festival. [Our set will] be all stuff from Tū …we may have a couple of new tracks done by then, so depending, we may or may not be playing unreleased material as well, so yeah, look out for that.